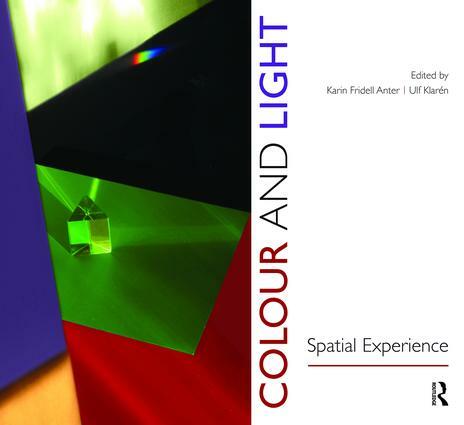 Colour and Light: Spatial Experience describes the coherent interaction of light and colour in the spatial context. It explains the nature of light to colour specialists, and the nature of colour to light specialists, simultaneously conveying an understanding that light and colour must be thought of together. In addition, it brings out the apparent contradictions between the practically based knowledge of craftsmen, engineers and designers, and the theoretically based knowledge of academics in various disciplines. Including background context, facts and possible approaches, the book provides a basic understanding of light and colour, and their significance for humans in the spatial context.